Louvre Windows have been around for a very long time. You may remember them as the old rusty, leaky louvres from yesteryear. But today, Breezway offers a new generation louvre window that has been designed and developed by the latest louvre window technology to guarantee you a quality product that will last a lifetime! 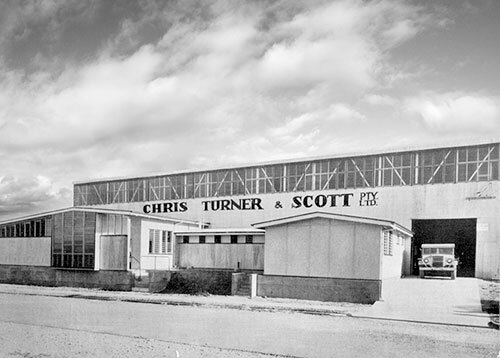 Breezway began manufacturing in the early 1930’s and by the mid-1960’s our Naco louvres were being exported to over 65 countries. Over the years the company has manufactured a number of other products but aluminium louvre windows have always been a key part of the business. 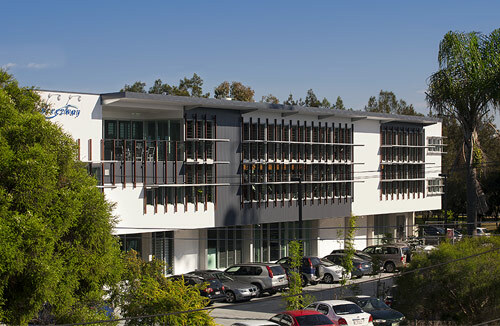 Today, Breezway is owned by JELD-WEN Australia Pty Limited. Breezway is at the forefront of louvre window technology and design with a constant stream of product improvements flowing from our Brisbane-based R&D Centre. The R&D team facilities include advanced 3D modelling CAD software, on-site tooling and manufacturing facilities and an on-site NATA (National Association of Testing Authorities) approved window testing laboratory. As a result, the team has developed many louvre window innovations which now hold international patents. Natural ventilation is important in any home or working environment. It helps keep the air we breathe clean and fresh while maintaining a connection with our outdoor environment.. also helps reduce our household energy bills too! What’s the best window solution for you? Well Breezway Louvre Windows open wide to offer maximum ventilation to naturally cool your living or working space compared to any other window type. Breezes can be captured no matter which direction the wind is blowing, and seal tight to offer protection from the elements, even in cyclonic conditions. Want to stay ahead of the rest? Today’s Breezway Louvre Windows are sleek, elegant and innovative. 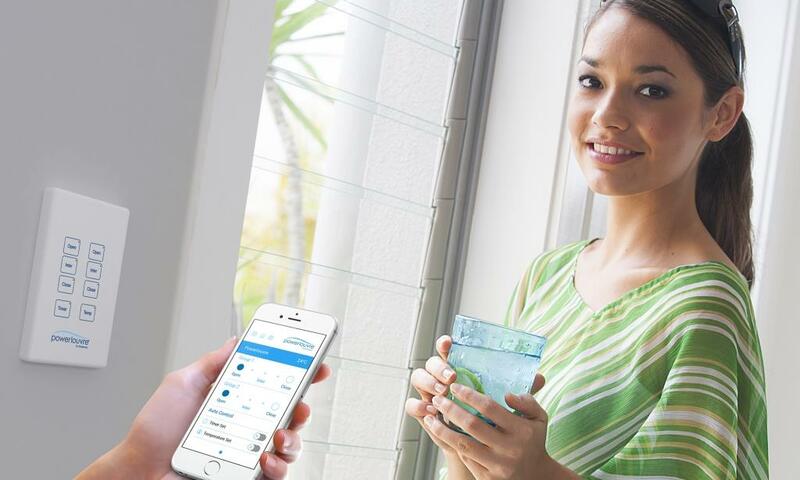 We offer the award winning Powerlouvre Window that can be easily integrated into any smart building management system so you can automatically control when your louvres open and close (or simply operate them by your smart phone from the comfort of your living room couch). For more ideas on how to include louvres in your next design visit our Ideas Gallery page. Where can I view or buy Breezway Louvres? 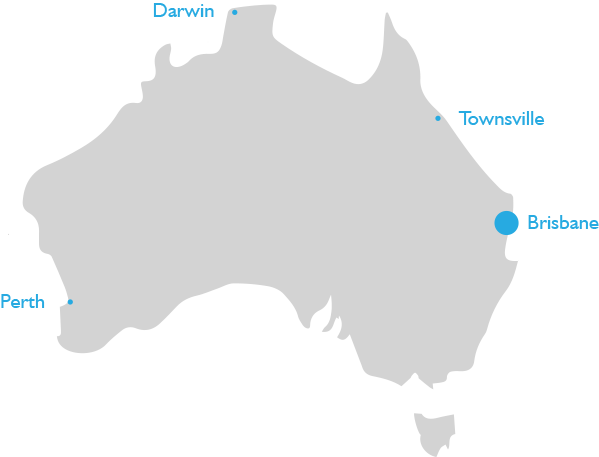 To ensure great customer service, Breezway maintains a direct presence in Brisbane, Perth, Darwin, Cairns, Sydney, Melbourne, Hawaii and Malaysia. Some of these local offices hold stock and have some manufacturing capabilities. Our Altair Louvre Windows are available from leading window and door manufacturers across Australia. The Altair Louvre has been designed to be compatible with most timber and aluminium windows so it will match neatly with other windows and doors in your building. Visit our Where to View and Where to Buy page today so you can locate your closest Breezway supplier. Never fear, Breezway’s here! The Breezway Design Assist Team are always available to assist with your louvre window technical needs. 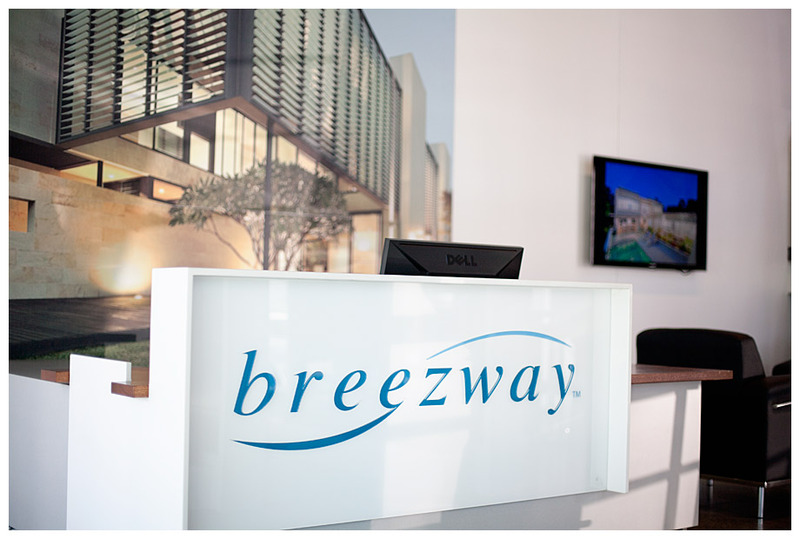 Call the help desk on 1800 777 758, email designassist@breezway.com.au or simply use the online chat at the bottom of our website for a quick and easy answer to your question. We’re always on the lookout for talented people to join our team and new positions become available fairly regularly, so please email a cover letter and resume to jenny.varley@breezway.com.au for us to hold on file. We’ll contact you should a suitable position open up.